Notes: Watercraft Racing Castor 12 pt. 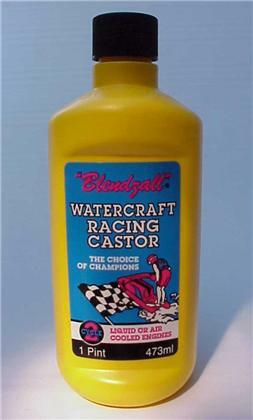 A watercraft racing oil specifically formulated for the extreme demands of watercraft racing. 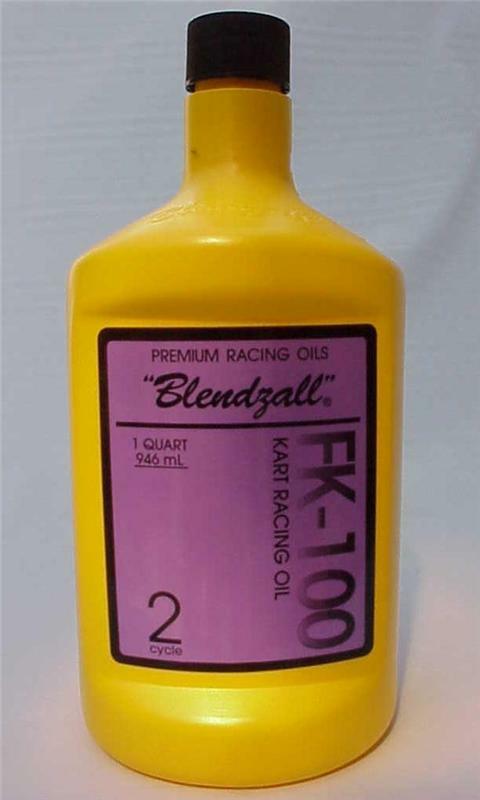 Made from the purest degummed castor and contains additives for easy mixing, rust protection, and superior lubrication. Clean burning allows for stall-free takeoffs, increased plug life, and cleaner water boxes.